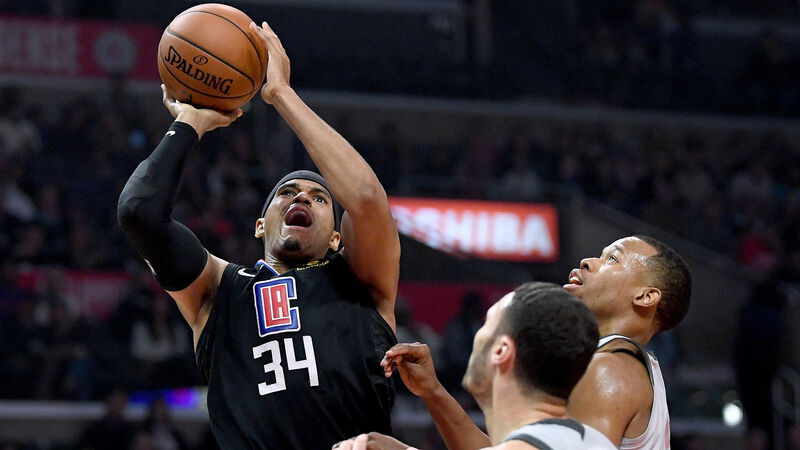 Tobias Harris plans to enter free agency next summer. The 26-year-old forward recently turned down an $80 million extension offer from the Clippers, according to a report from TNT’s David Aldridge. Harris is set to enter the final season of the four-year, $64 million contract he signed in July 2015. The discussion between Harris and Los Angeles was amicable, according to the report. Harris will be eligible for a five-year, $188 million max deal with the Clippers after 2018-19, the report says. That contract drops to four years and $145.5 million if he signs with another team. Harris began last season with the Pistons before he was sent to Los Angeles in late January as part of the Blake Griffin trade. He averaged 19.3 points and six rebounds in 32 games with the Clippers. Harris has also played for the Bucks and Magic during his seven-year NBA career.